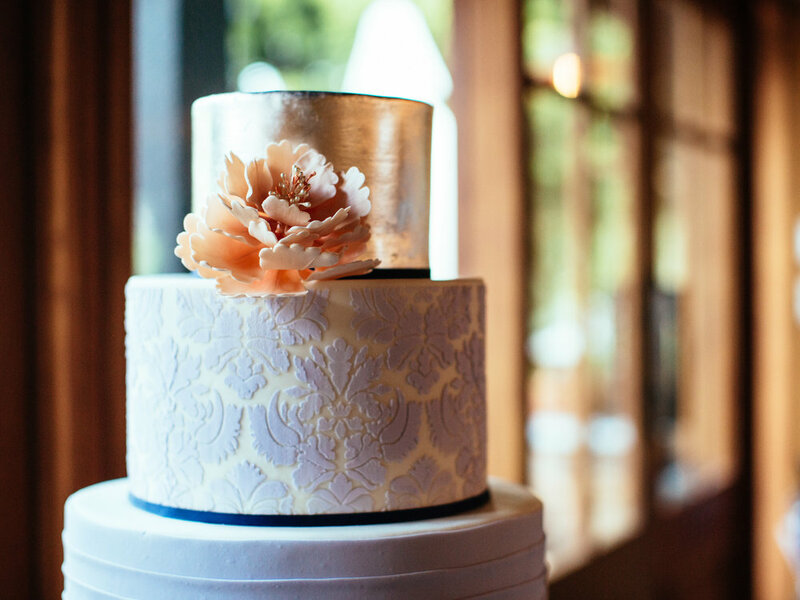 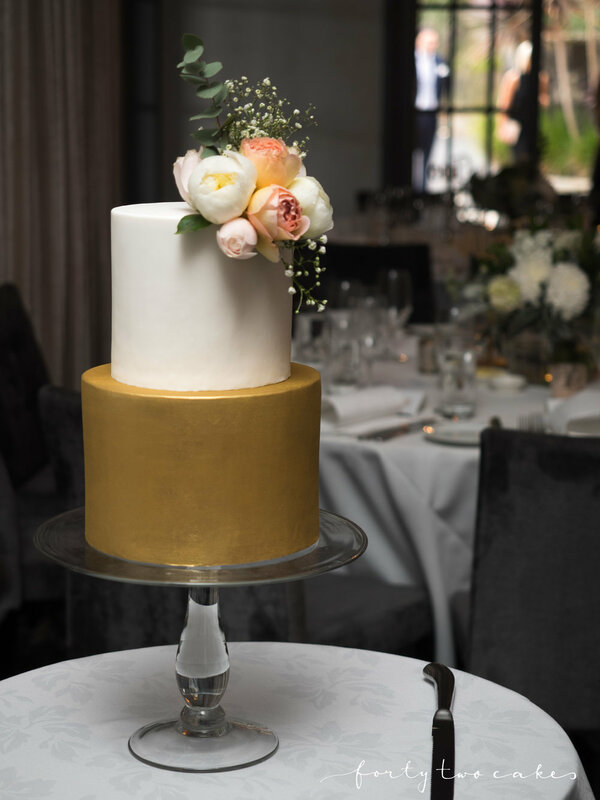 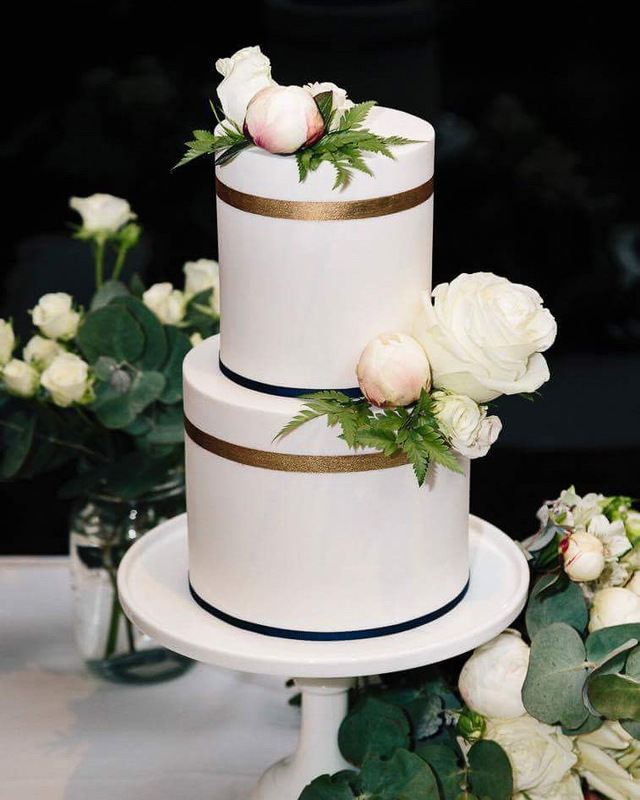 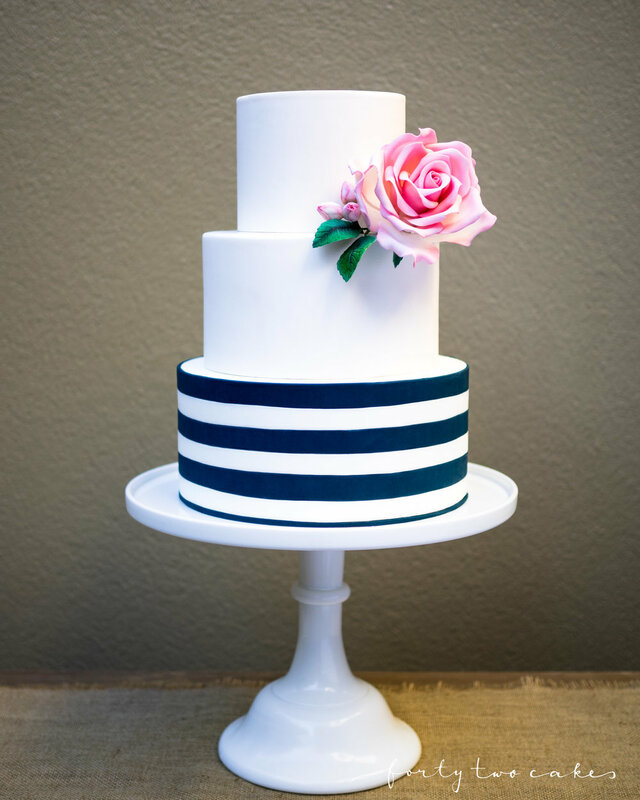 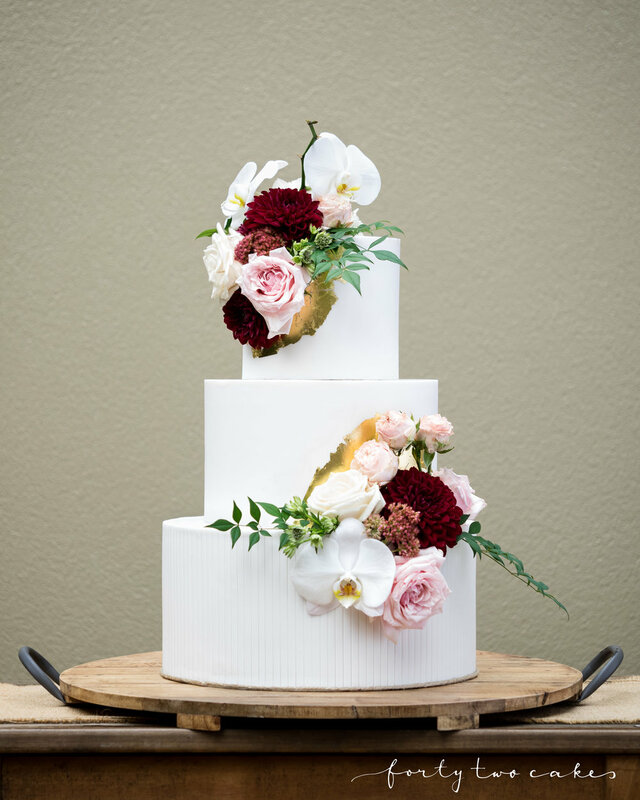 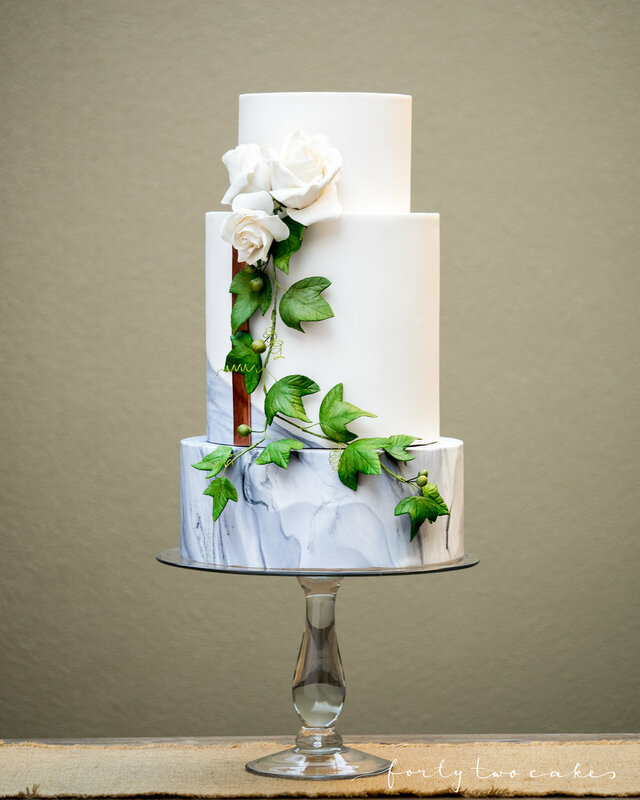 The timeless and classic wedding cake finish, made contemporary with tall tiers, straight sides and sharp edges. 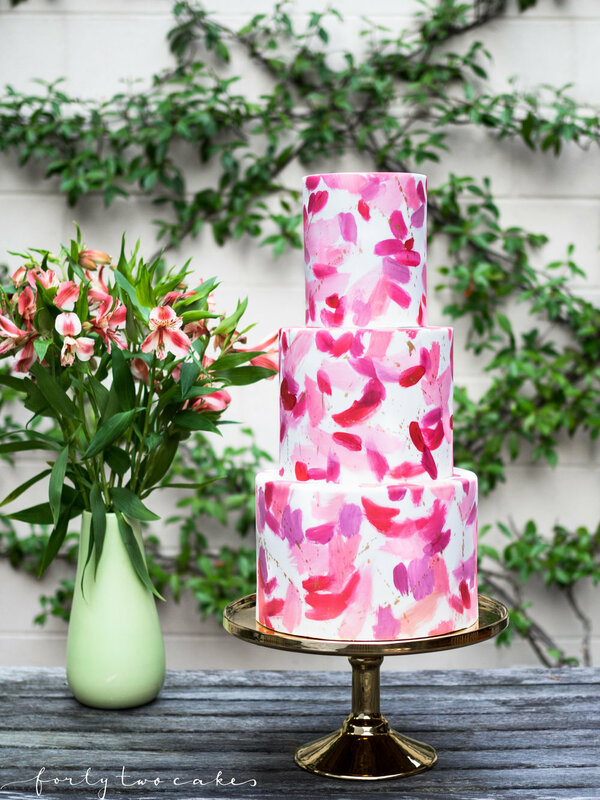 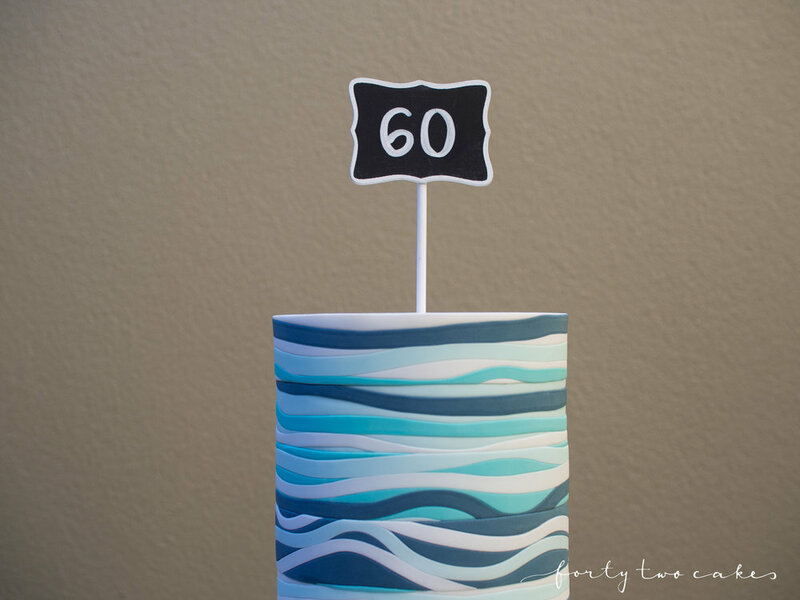 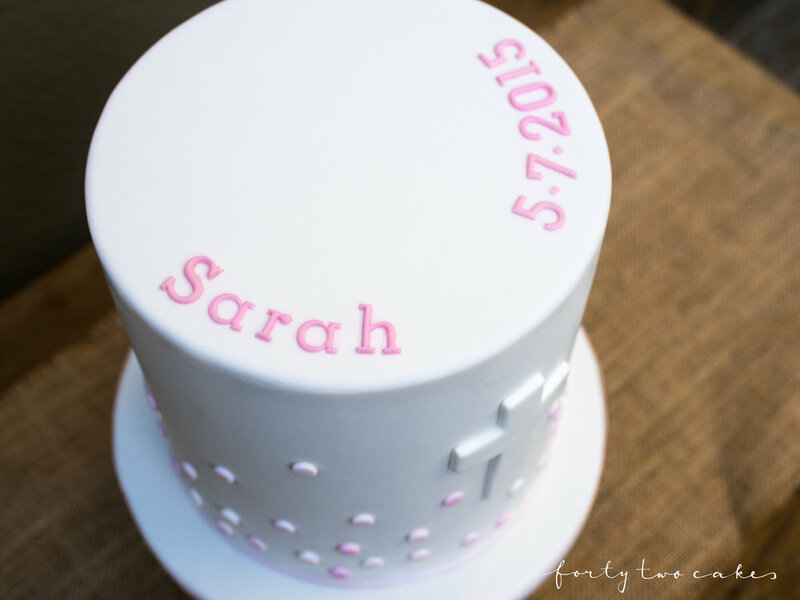 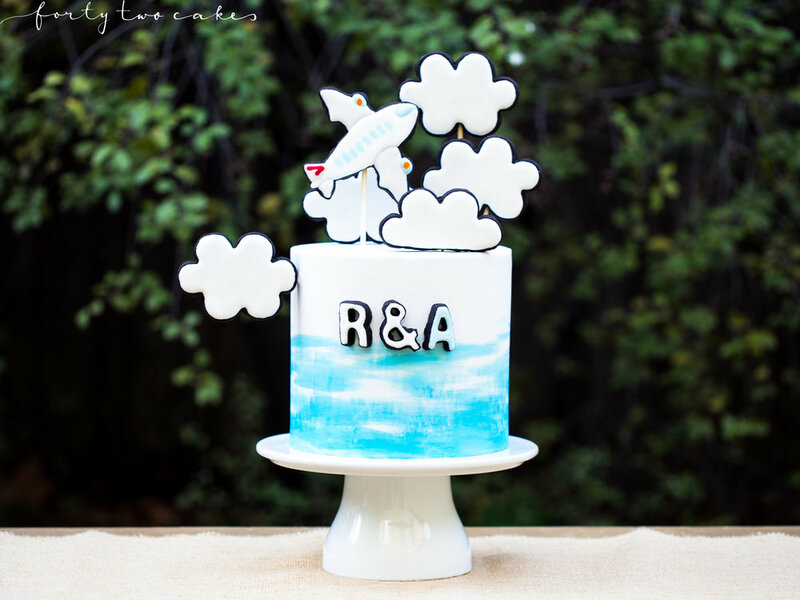 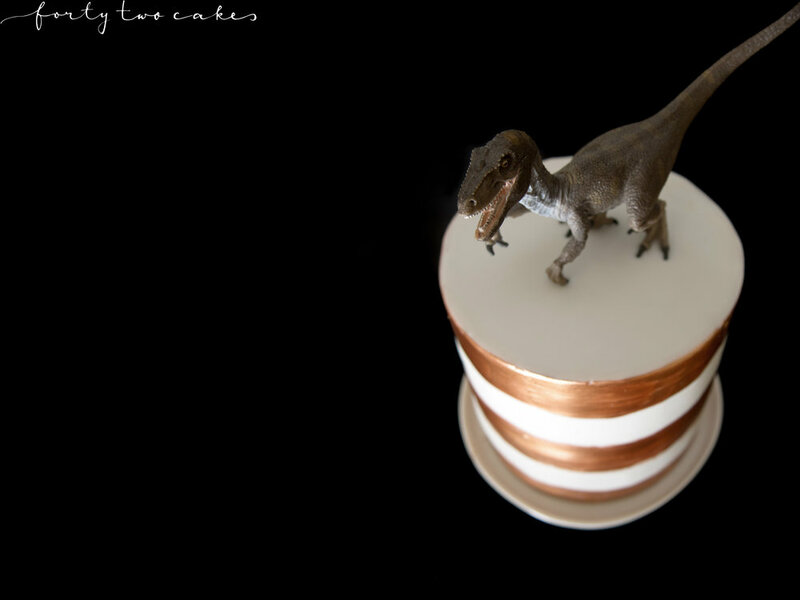 Fondant is extremely versatile with possibilities for both minimalist and elaborate designs through colouring, painting, embossing, piping, tiling, marbling, stencilling, edible lace and more. 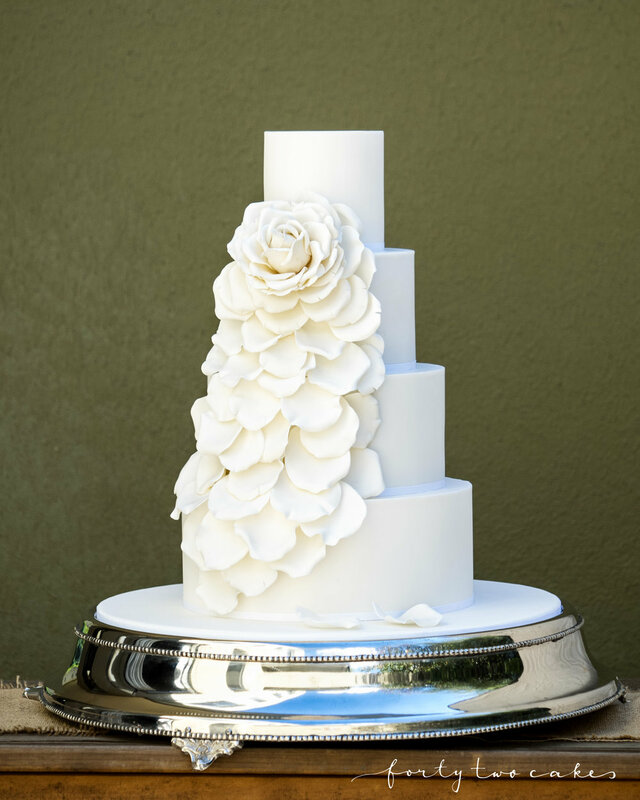 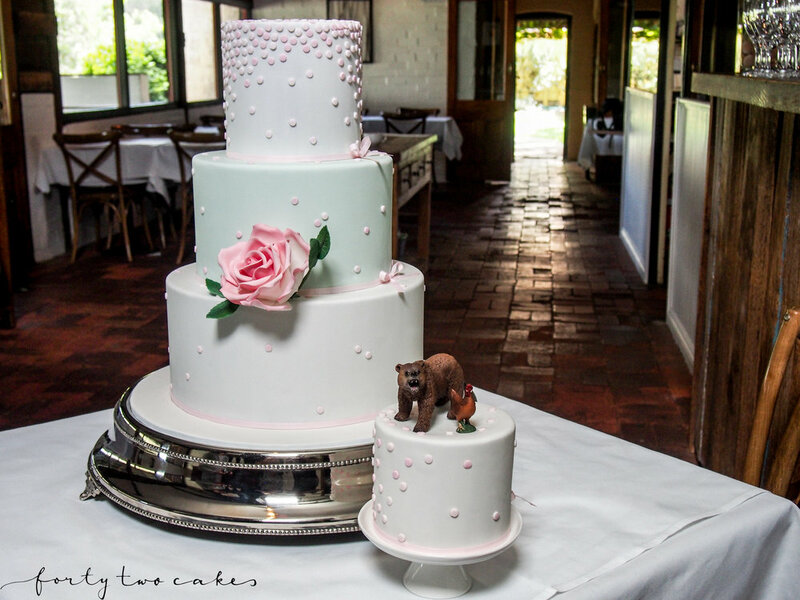 Fondant cakes are traditionally decorated with handcrafted sugar flowers, but also take well to fresh flowers and other decorative features.